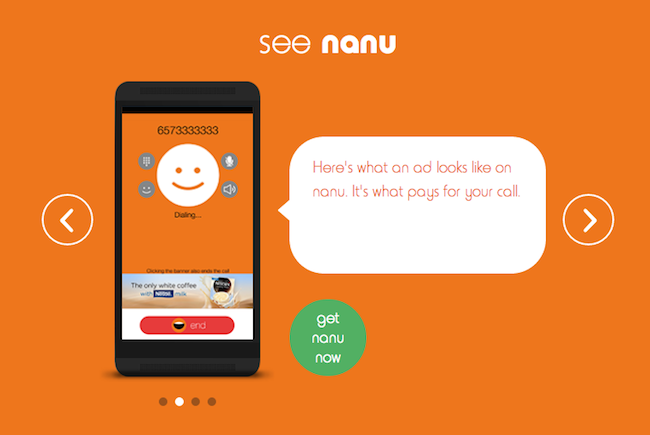 Nanu Is A New Free Voice Call App Made In Singapore, Claims To Be Better Than Skype! Founded by a father-son team, Martin and Daniel Nygate, Singapore-based Gentay Communications has launched a new mobile app called “nanu”, which intends to disrupt the telecom industry by allowing anyone to make “free calls for everyone everywhere” on their mobile phones. While there are other free apps with similar functions, nanu claims to consume much less bandwidth than existing apps like Skype and Viber. This means that even if you are on 2G connection, you probably still can make a quality call successfully. With nanu, we expect billions of people in rural areas and developing markets to benefit greatly from this. To use nanu, you will need to download the app onto your phone, enter your phone number and allow the app to access to your phone contacts. Once you have done that, you can use the app to make free calls. I’ve downloaded the app and found its simple interface really straightforward and easy to use. However, I was unable to further ‘test’ the app because I couldn’t tell directly who is using nanu yet. Nanu users have their contact numbers displayed without the “+” whereas non-nanu users have their full contact numbers displayed with the “+” followed by country code, but this wasn’t easily understood on the contact list. Several other apps similar to nanu include Viber, Skype and Maaii. Here comes the question: how will nanu make money? The idea is: the average time before calls are connected is seven seconds. When you make a call, the ringtone is the advertising space, so nanu callers will hear the ad over a ringtone. Technically, the advertiser is paying for your call so you get your calls for free. Once the recipient picks up, the advertisement stops so it doesn’t interfere with the call. 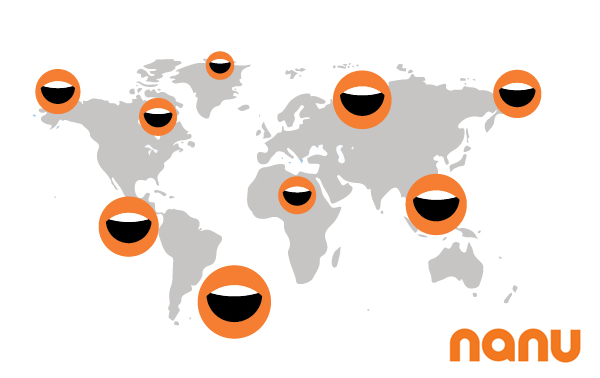 Currently, nanu-to-nanu mobile calls are free anywhere. It’s possible to dial to non-nanu (landline) numbers across 73 global destinations. 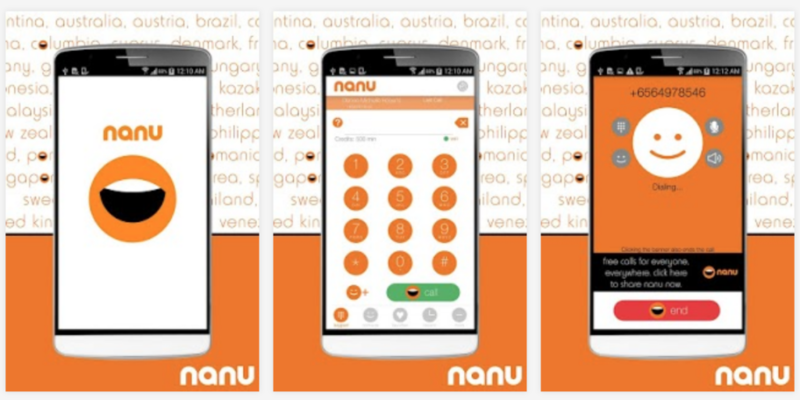 The first 15-minutes to non-nanu users are offered free to the first one million users to download nanu. The app is only available on Google Play (Android) at the moment, but nanu for iOS is on the way and should be released in the next few months. With the rise of mobile penetration as well as high speed mobile data plans, gone are the days where we need to pay for phone calls or SMSes, because they are all replaced by apps like nanu as well as mobile messaging apps.